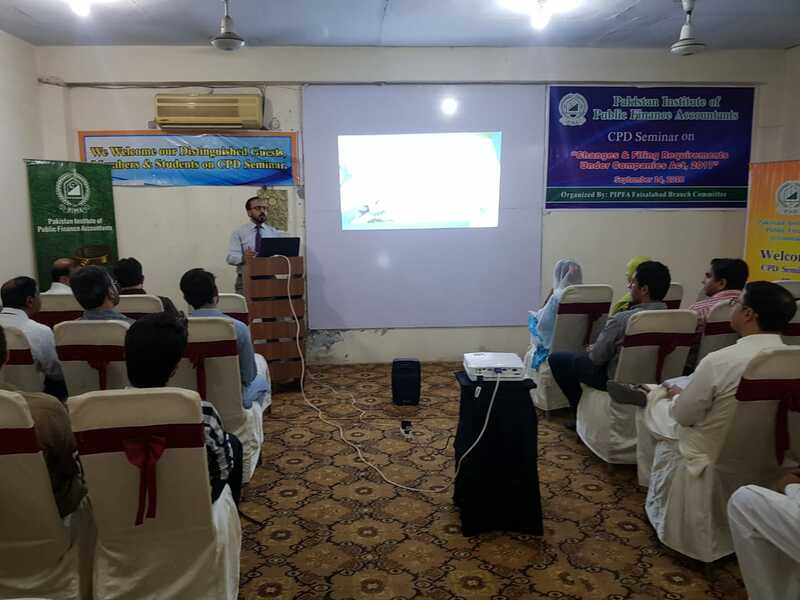 The PIPFA Faisalabad Branch Committee has arranged a Seminar on “Changes & Filing Requirements Under Companies Act, 2017 “on September 14, 2018 at PIPFA Center Faisalabad. Session speaker was. 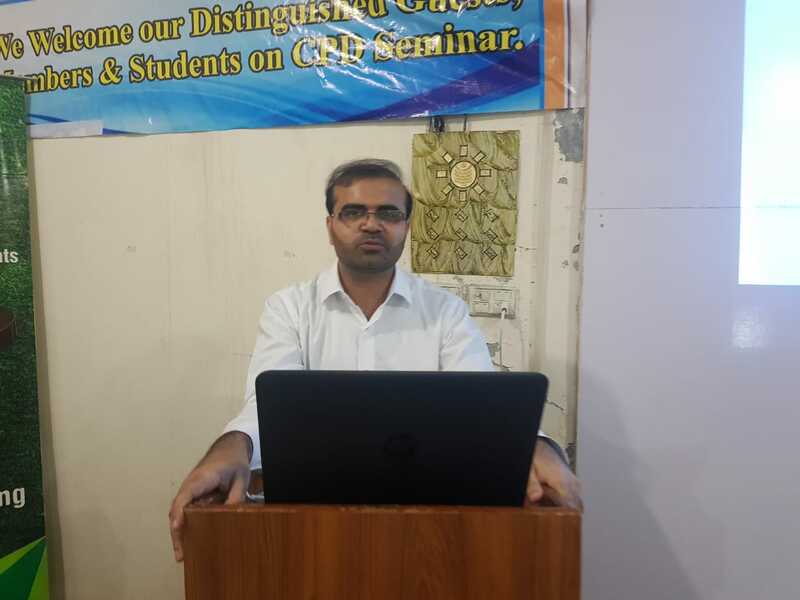 Mr. Muhammad Asghar Baig, FCMA, Additional Joint Registrar Company Law Division, SECP. 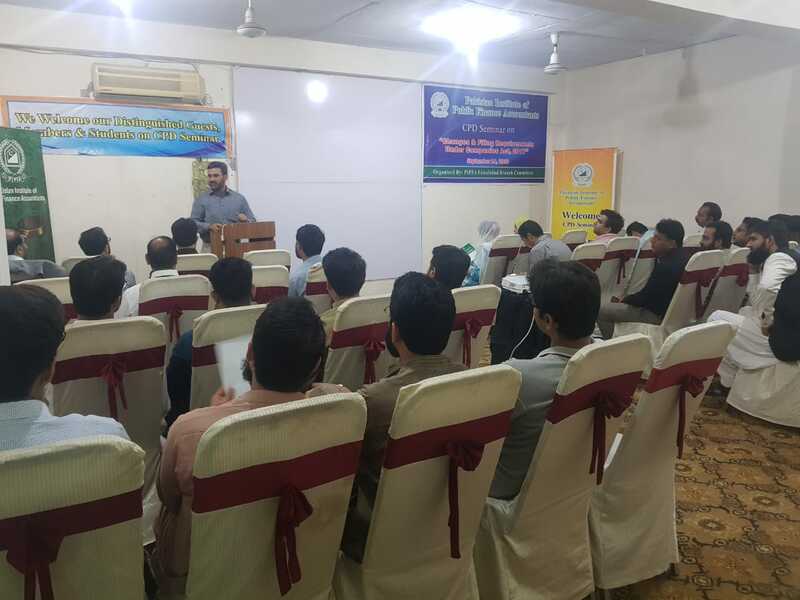 Mr. Usman Ahsan, FPFA, ACA Member BOG PIPFA, Pattern PIPFA Faisalabad Branch Committee was the Chief Guest of this session. 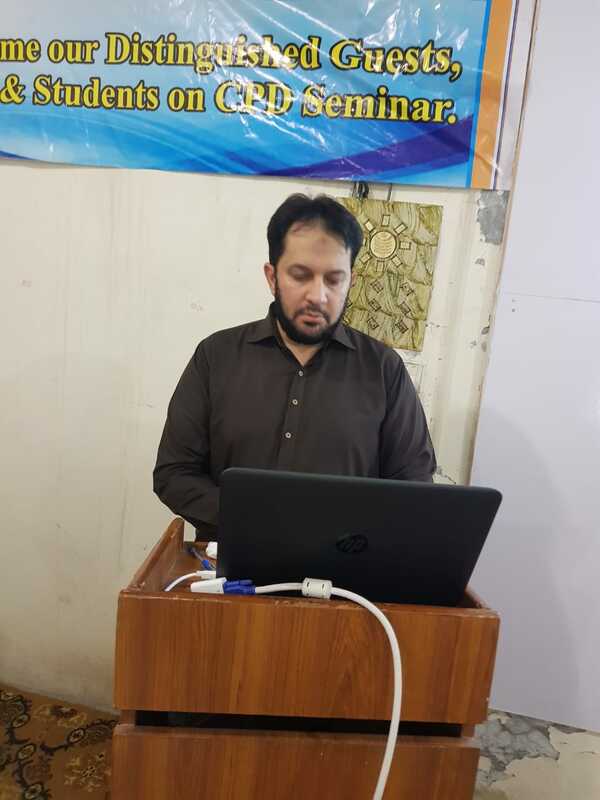 Event was started with recitation of Holy Quran .Mr. 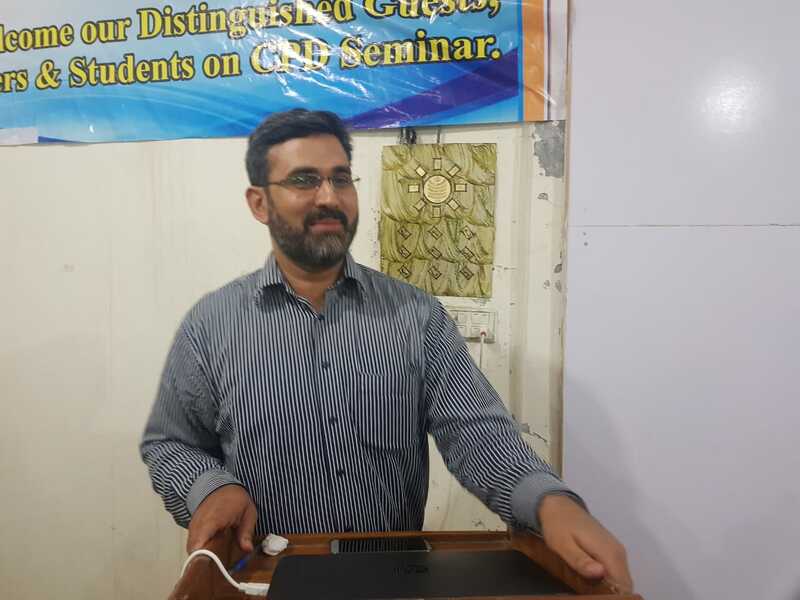 Ahmad Suleman Zahid FPFA, Convener, Faisalabad Branch Committee welcomed the respected guests and members. The learned speaker delivered presentation and discussed the important changes made by the Government, through Finance Act 2017. Speaker discussed filing process and different options, functions and attributes engage in filing. This presentation was followed by a very interactive question and answer session which showed keen interest of the participants. 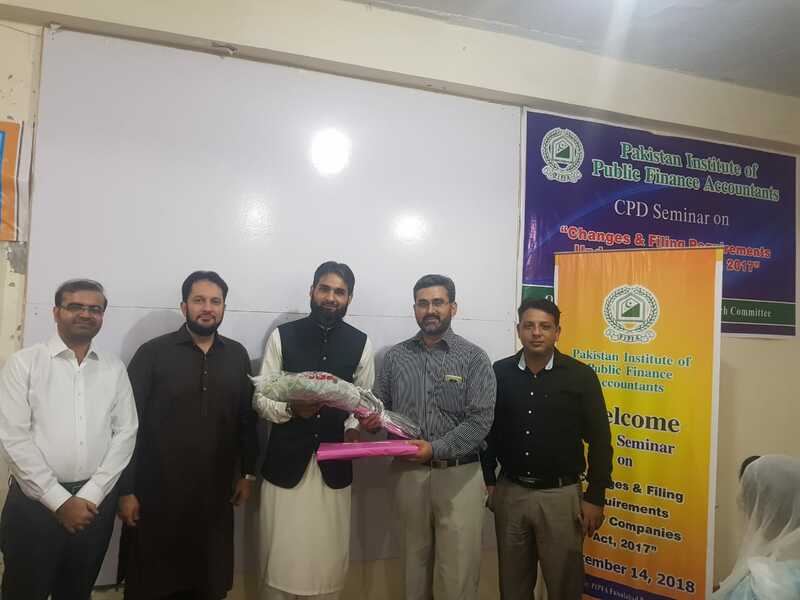 The Honorable Chief guest Mr. Usman Ahsan, FPFA,ACA expressed his views and encouraged the efforts of PIPFA Branch Committee for arranging an awesome event. He also encouraged the participants for their active participation. 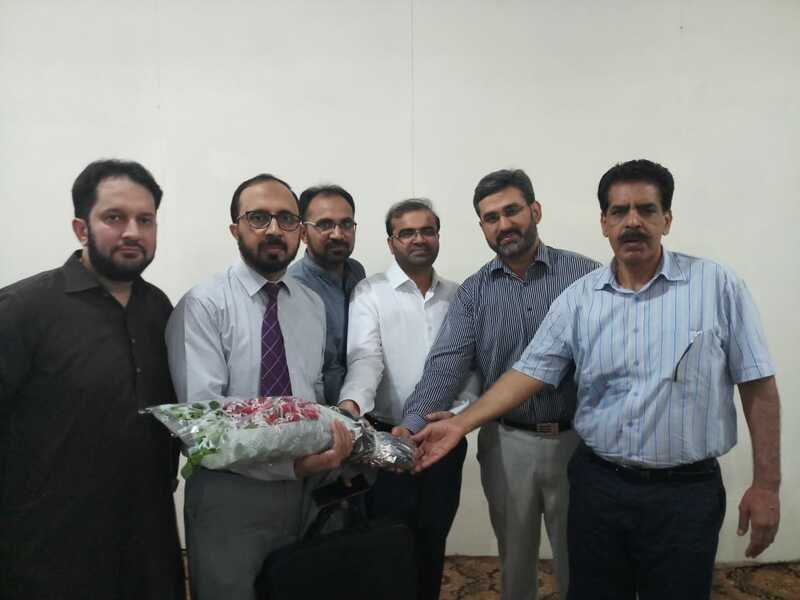 Mr. Abdus Salam, FPFA, ACA Convener CPD, PIPFA Branch committee ,presented vote of thanks to chief guest ,speaker, Members , guests, PIPFA Branch Committee and the organizing team of PIPFA Faisalabad. 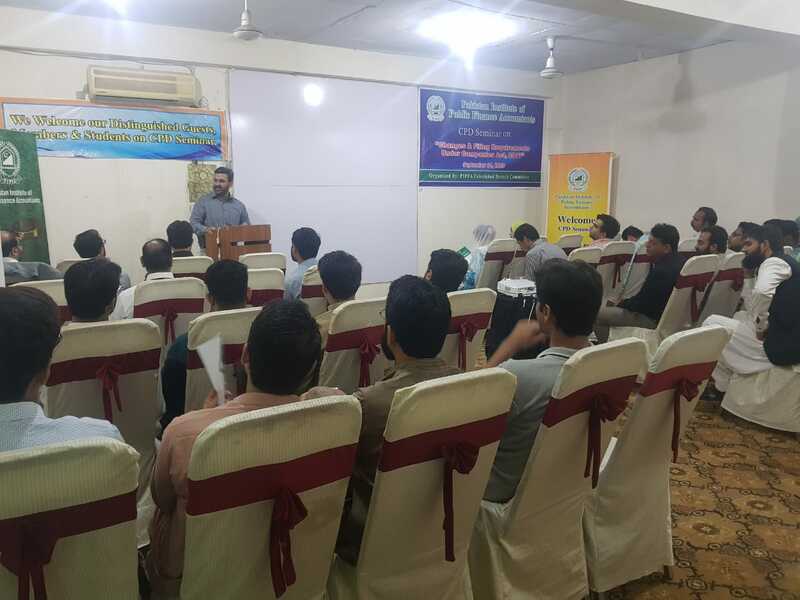 The event was attended by more than 40 participants; Shields were distributed to distinguished chief guest and speaker.